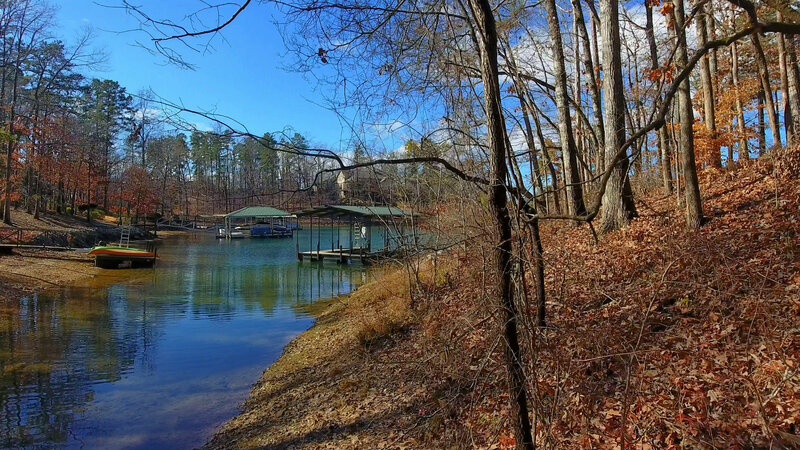 Let Mike take you on a guided tour right now–virtually! 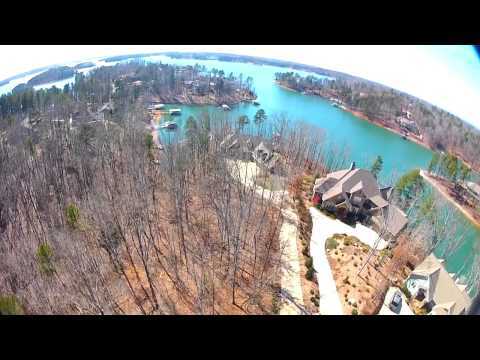 To watch the AERIAL VIDEO click here now! 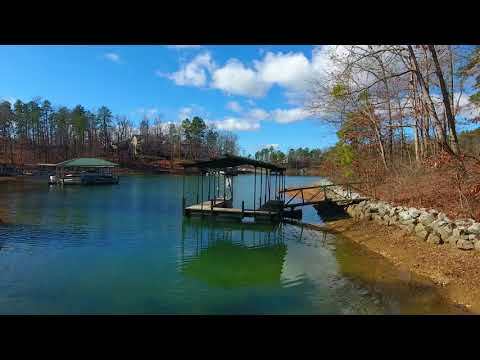 To watch the SUMMER TIME AERIAL VIDEO click here now! 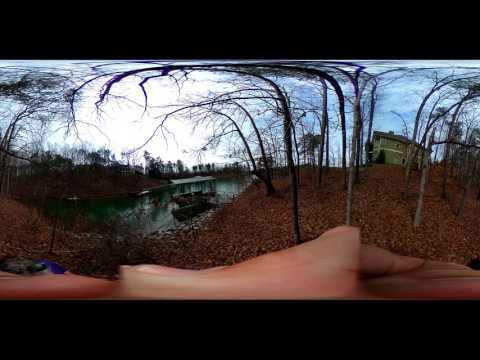 To watch the VIDEO walk-through LOOK ABOVE! 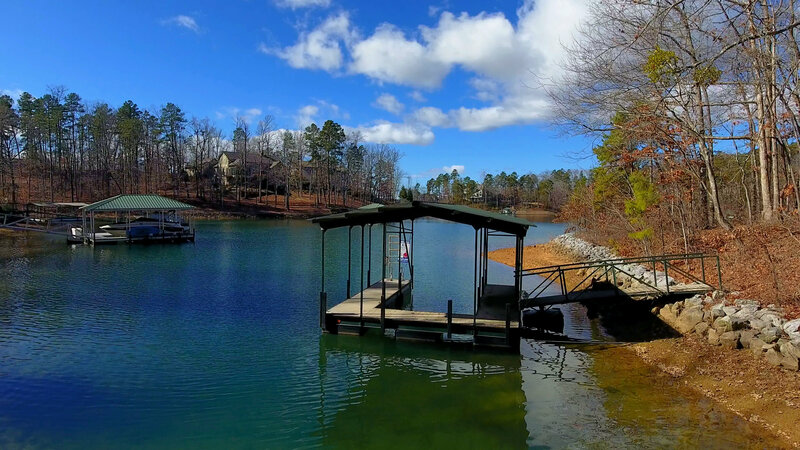 Call Mike Roach, Realtor/Co-Owner, Top Guns Realty, for details – toll free 866-371-2911. 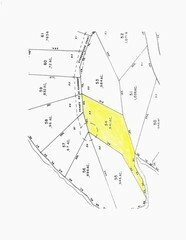 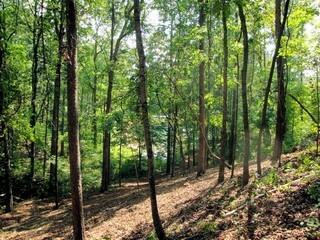 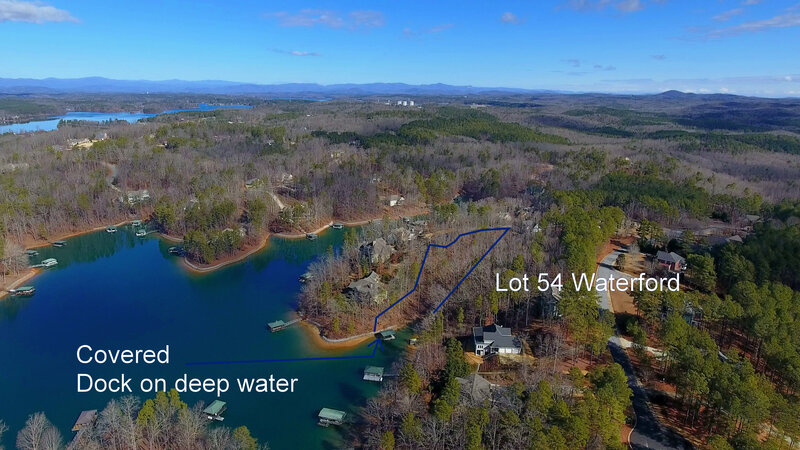 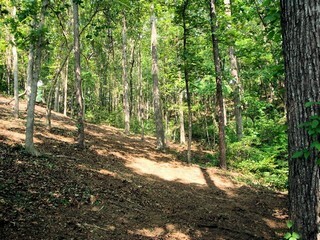 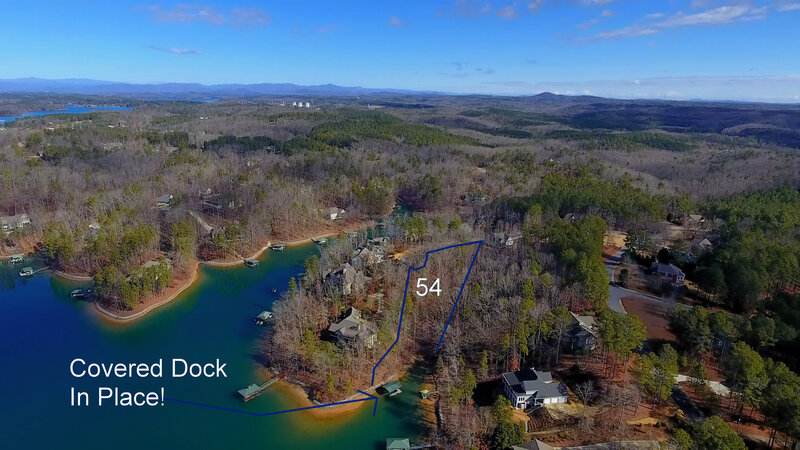 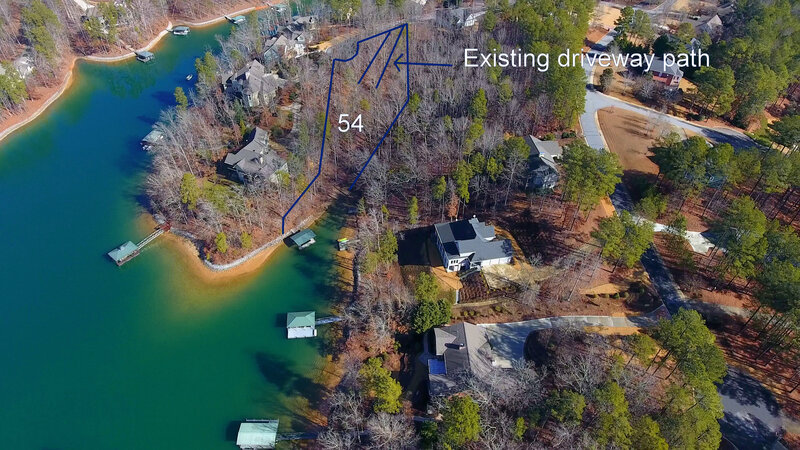 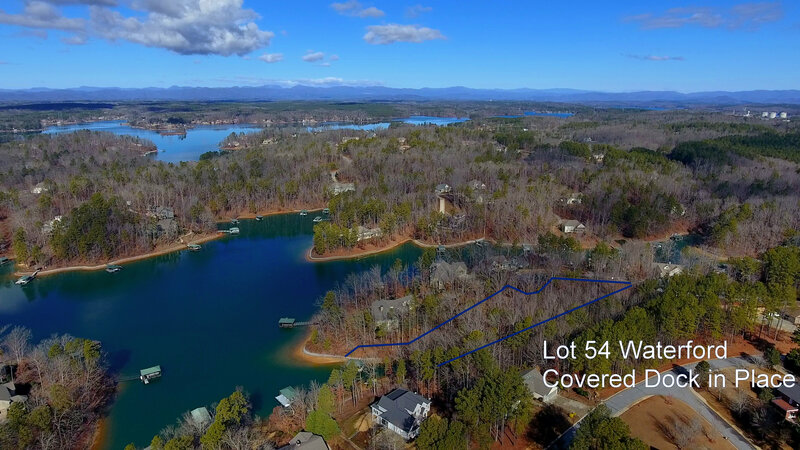 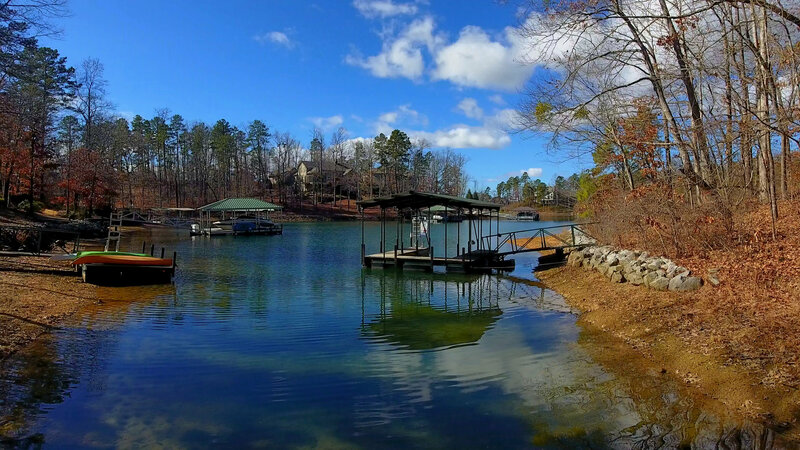 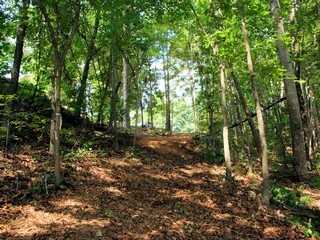 Special Lake Keowee .941 acre lot with 219 feet of shoreline, Full Sized Covered Dock and Rip Rap in place. 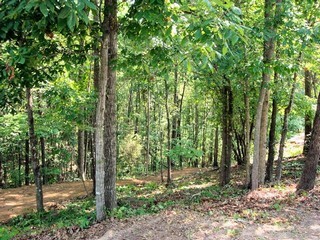 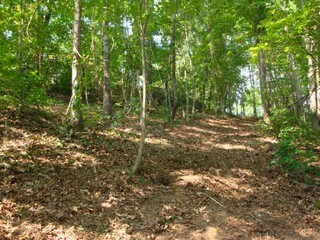 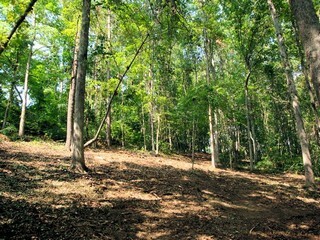 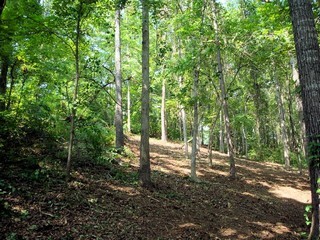 It is a little steep from the top but there is already an earthen driveway cut into the property to a nice building area. 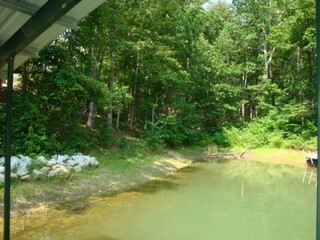 Originally permitted through Duke Power to have a boardwalk installed (would need to be re-applied for.). 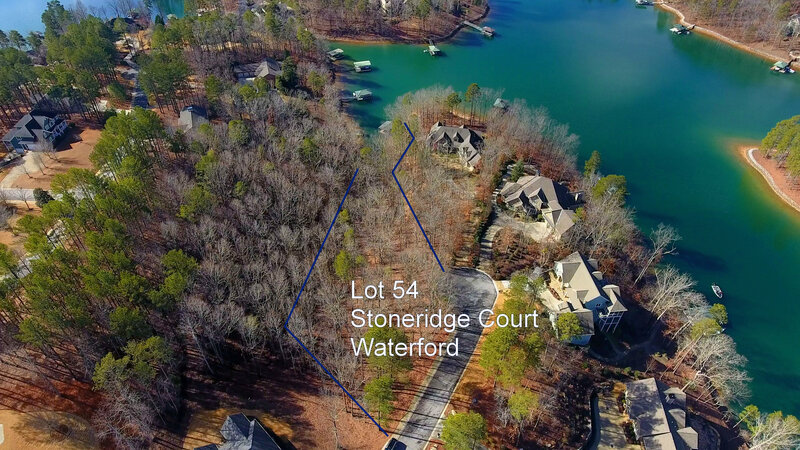 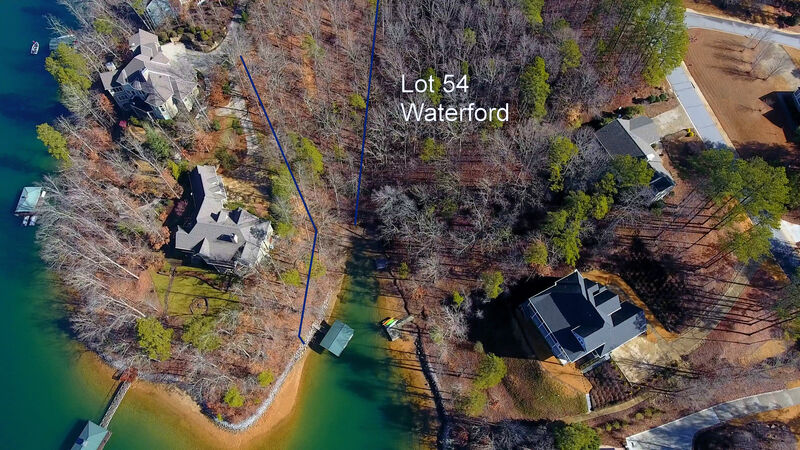 Great opportunity to be in Waterford, one of the nicest Crescent Subdivisions on Lake Keowee, which is close to Seneca with amenities including clubhouse, swimming pool, community docks, landing and tennis courts. 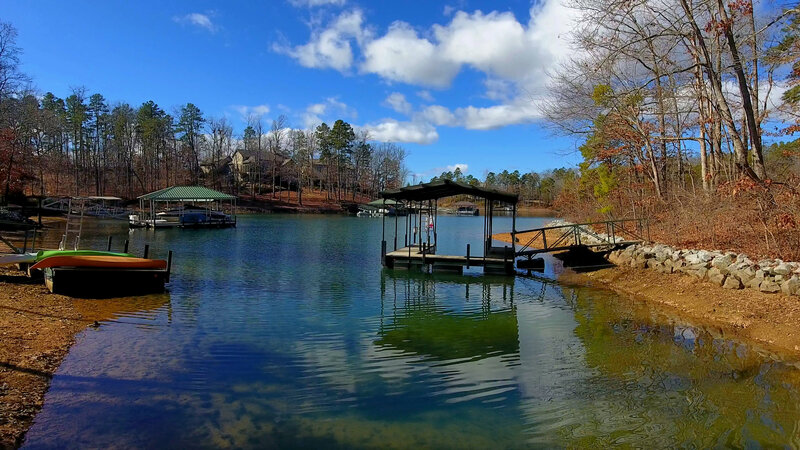 Courtesy Of: Mike Roach,Top Guns Realty, Inc.